The Ivors celebrate, honour and reward excellence in songwriting and composing and are judged by the music writing community. The 64th Ivor Novello Awards will recognise works released in the UK in 2018. They will also honour songwriters and composers with gift of BASCA awards, which recognise outstanding contributions to UK music. 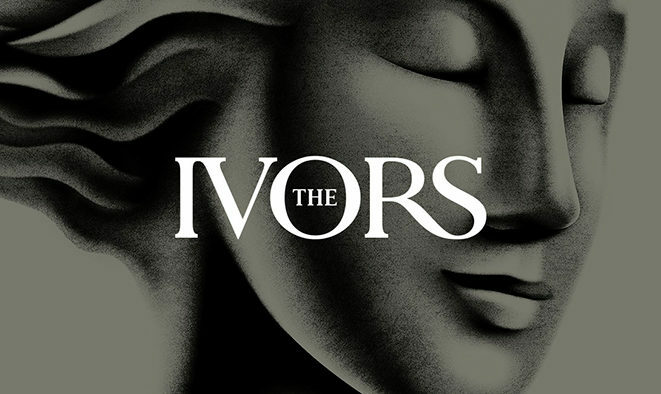 – The Ivors 2019 Rules and Guidelines Published. – BASCA invites entries, across six nominated categories for song and album releases, film, television and video game scores. – Entries close across six nominated categories for song and album releases, film, television and video game scores. For more information on The Ivors please visit click here.